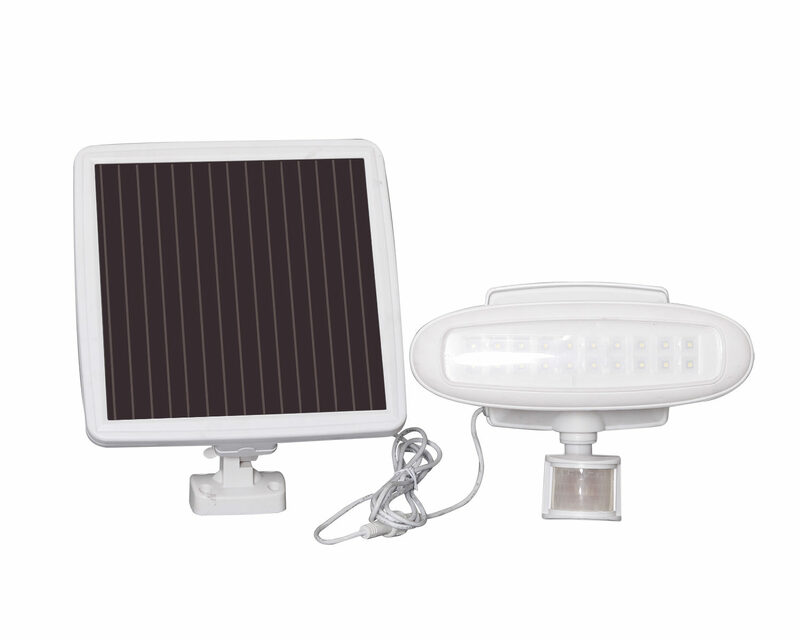 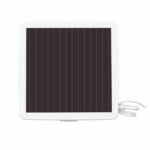 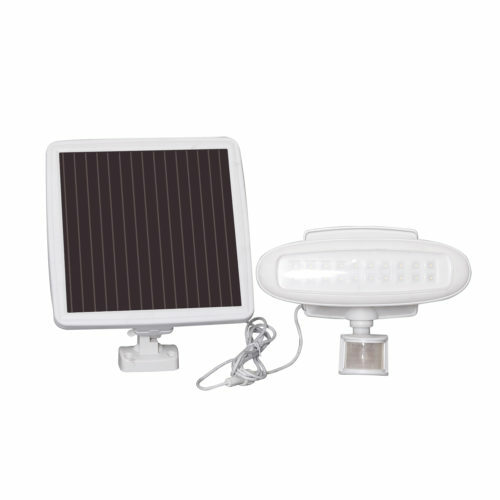 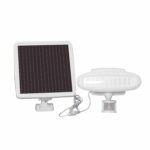 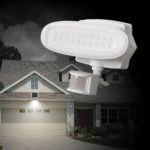 This solar powered security light automatically illuminates a bright, 1500 lumens when the built-in sensor detects motion. Select from 30, 60 or 120 minutes of light when motion is detected. 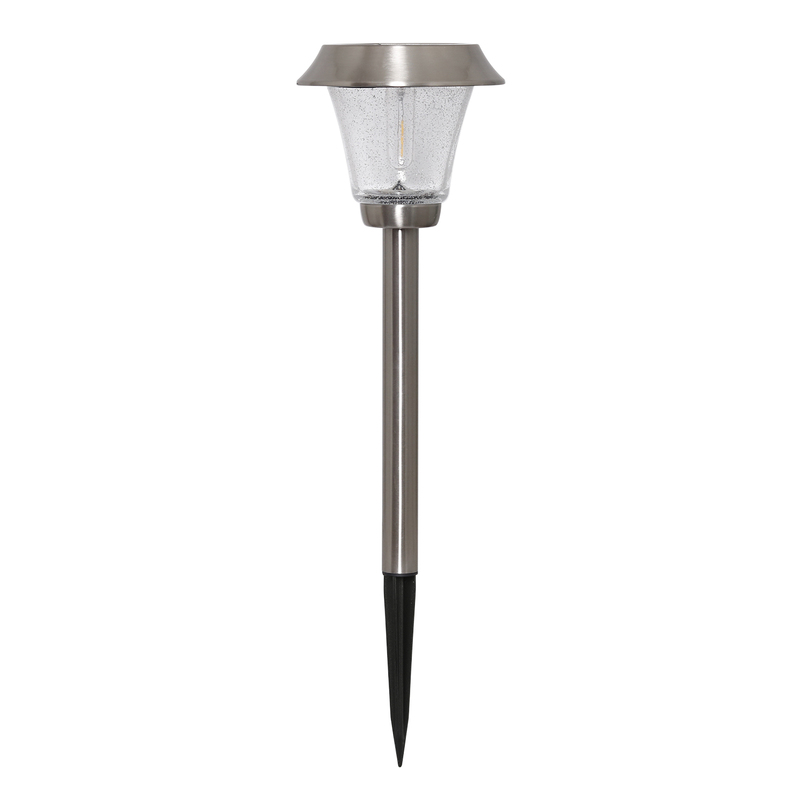 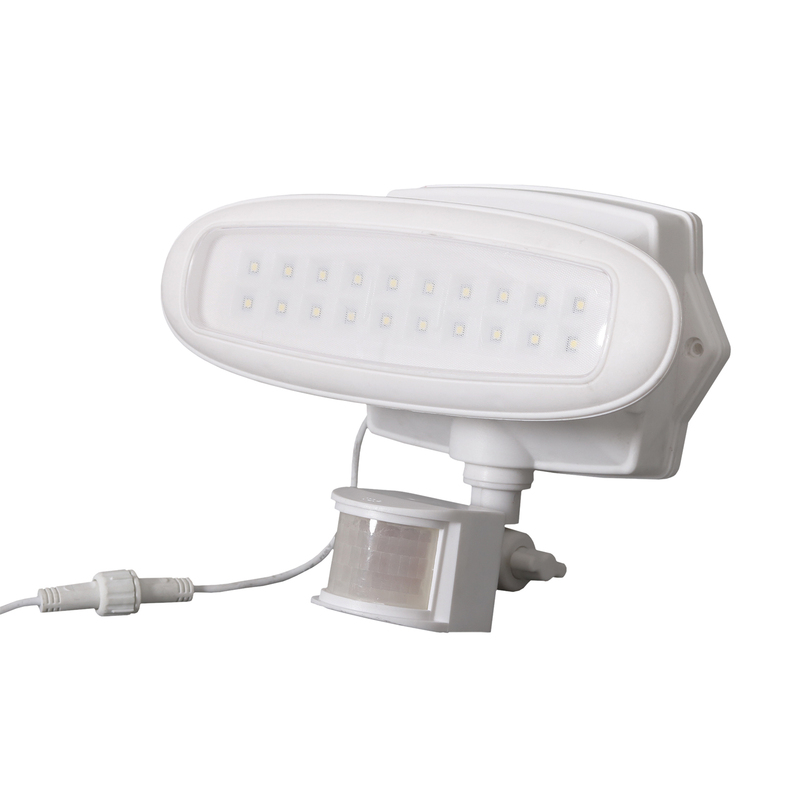 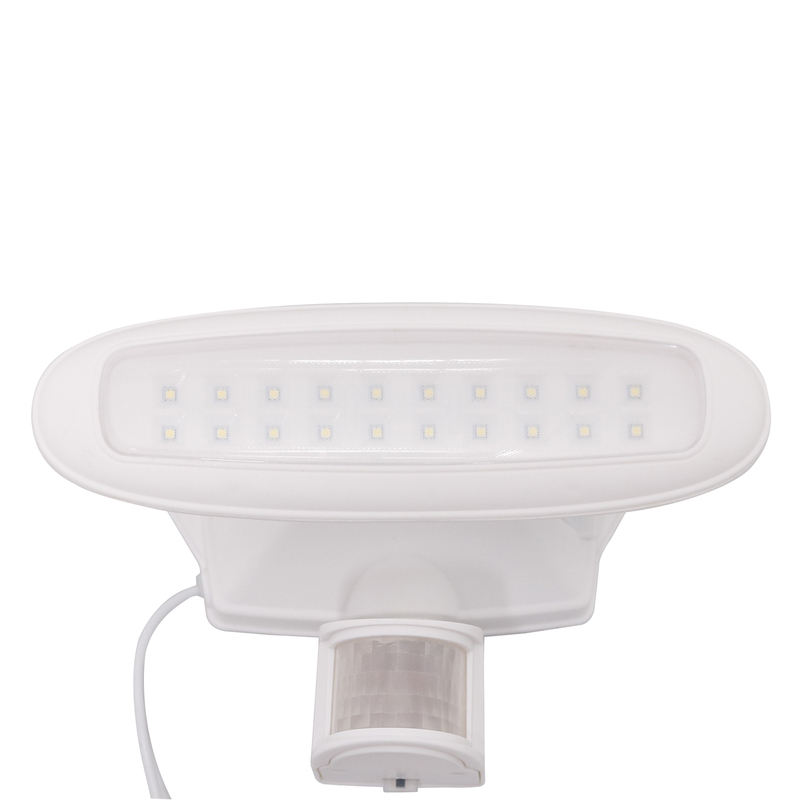 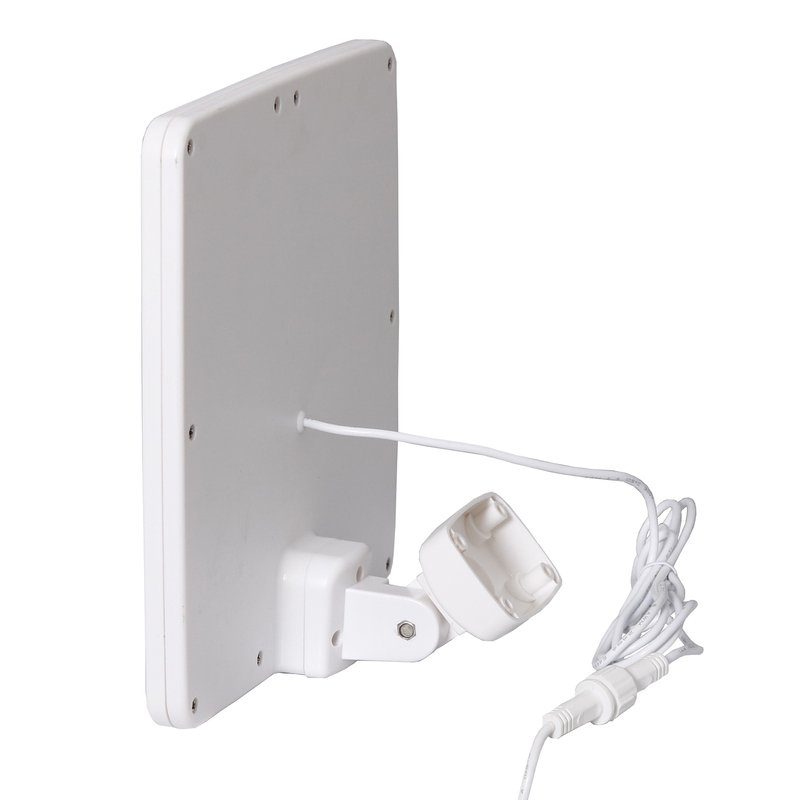 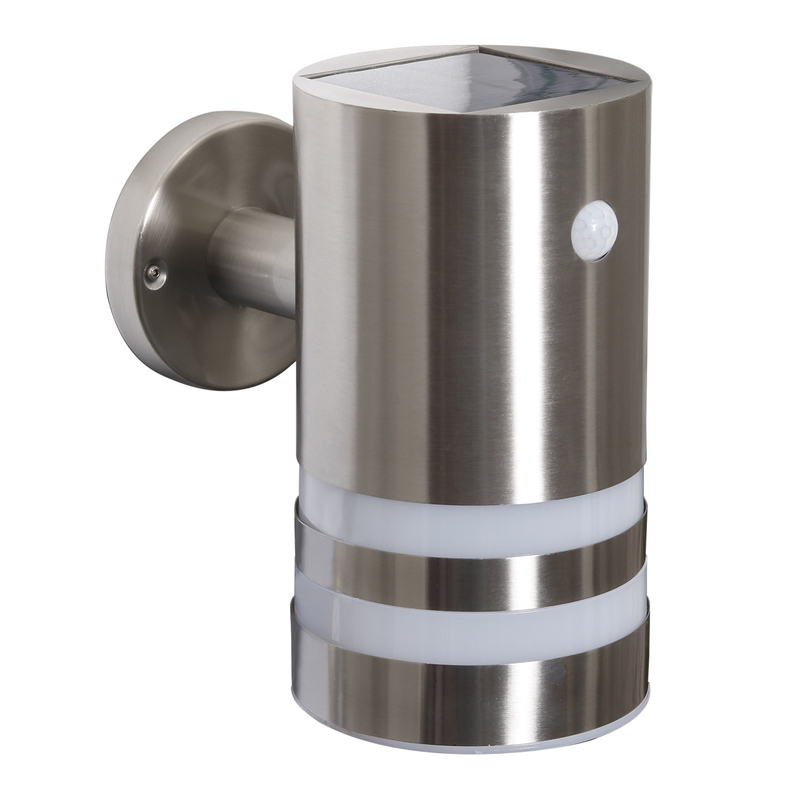 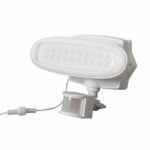 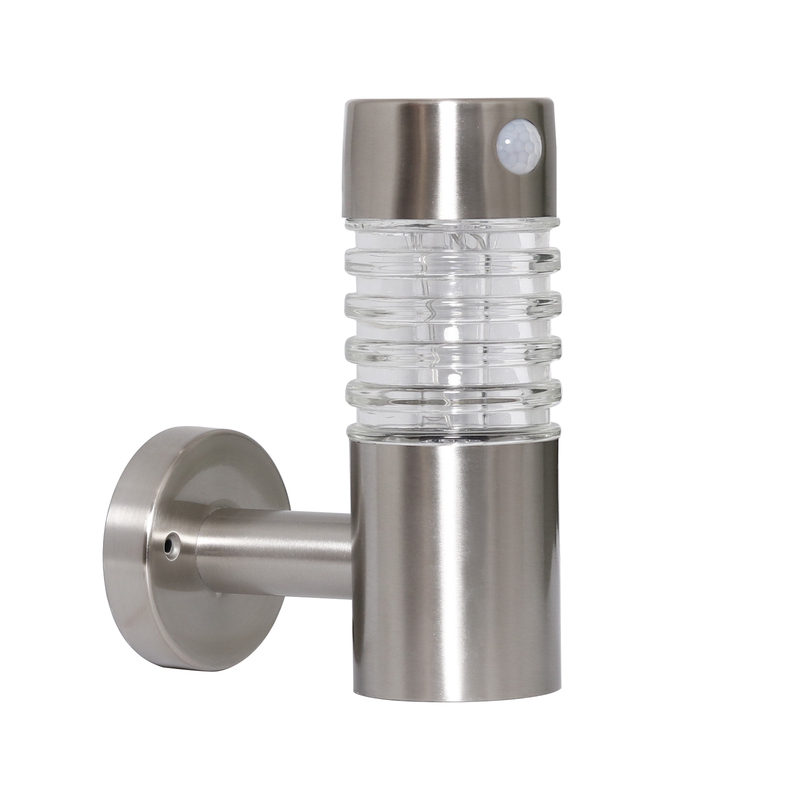 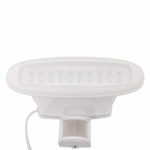 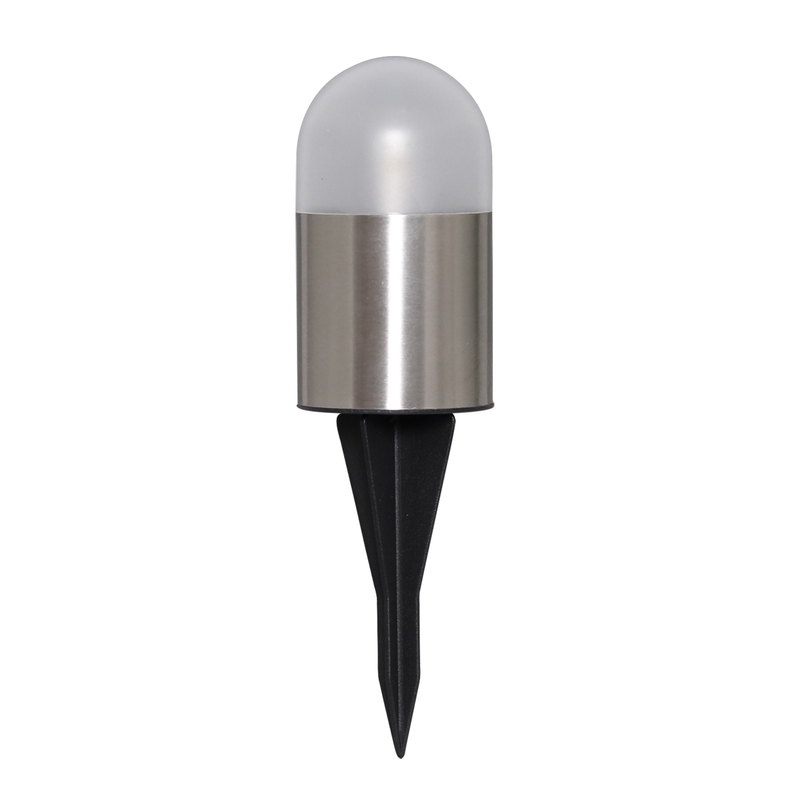 It features an adjustable lamp head to focus the light where you need it most, and an adjustable motion sensor. With a 10 foot cord, the amorphous solar panel can be installed in an area with direct sunlight for maximum performance, although it will still recharge the batteries during overcast days. 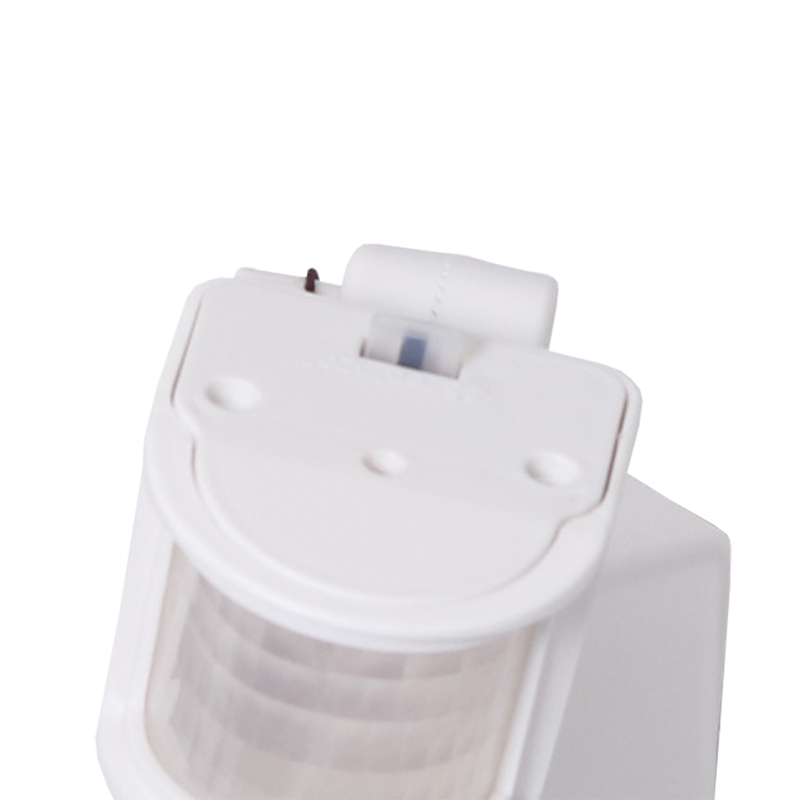 With this sleek compact design you can mount on garages, sheds, or where you need added security. Available in a white finish. No electricity is needed and bulbs never need replacing, making this light easy to install and maintenance free.